On Wednesday a U.S. appeals court upheld Wisconsin’s so-called right-to-work law. It bars mandatory union membership and prohibits unions and employers from requiring non-members to pay dues. Judge Joel Flaum wrote, the plaintiffs did not provide “any compelling reason” for the 7th U.S. Circuit Court of Appeals in Chicago to revisit an earlier ruling upholding a right-to-work law in a similar case in Indiana. Two local affiliates of the International Union of Operating Engineers (IUOE) had argued that Wisconsin’s law violates U.S. labor laws and a portion of the Fifth Amendment of the U.S. Constitution. 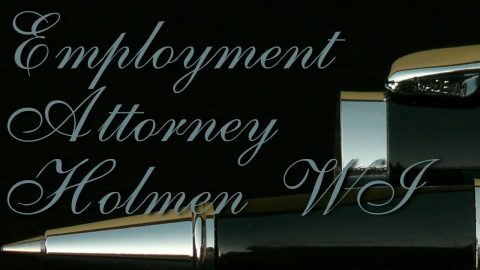 Best Wrongful Termination Employee Rights Employment Attorney La Crosse WIWhat Rights Do I Have After A Work Injury In Wisconsin?